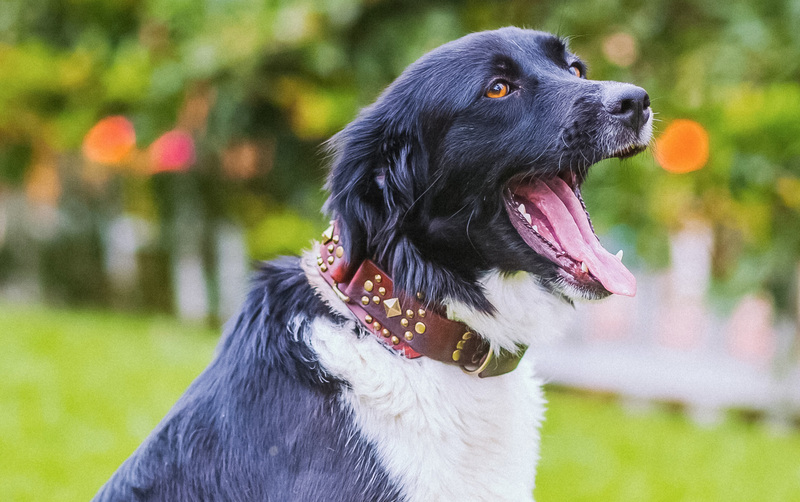 Each Renegade collar is handcrafted in the USA using only the finest quality materials. We stand by our craftsmanship and as a result, each of our collars carries a lifetime warranty. To create our signature rustic look, each collar is individually dyed and distressed. 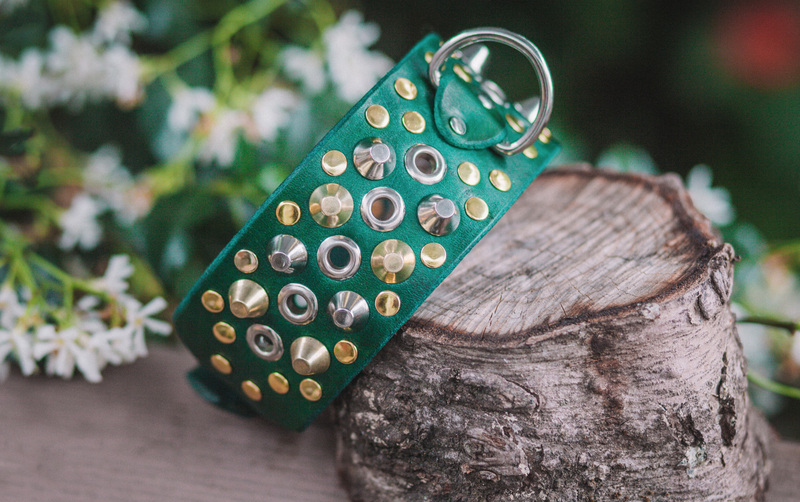 We offer a variety of leather and hardware color combinations in addition to a wide selection of decorative elements including studs, spikes, and grommets. Luxury features include hair-on-hide accents and Italian Toscana shearling lining.